The Austrian Supreme Court clarified the role of the prescribing physicians in pharmaceutical liability cases. In the absence of clear guidance from the European Court of Justice , there has been some uncertainty in Austria – and in many EU Member States – on whether, in pharmaceutical product liability cases turning on “failure to warn”, the information and warnings supplied directly to health care professionals are to be taken into account. In its ruling of 18 February 2018 (10 Ob 8/18a ) the Austrian Supreme Court confirmed a decision of the Higher Regional Court of Vienna which clarified that, with prescription-only medication, the task of assessing the risks, deciding on the suitability of this (type of) medication and warning the patient about side effects, fall primarily upon the physician. 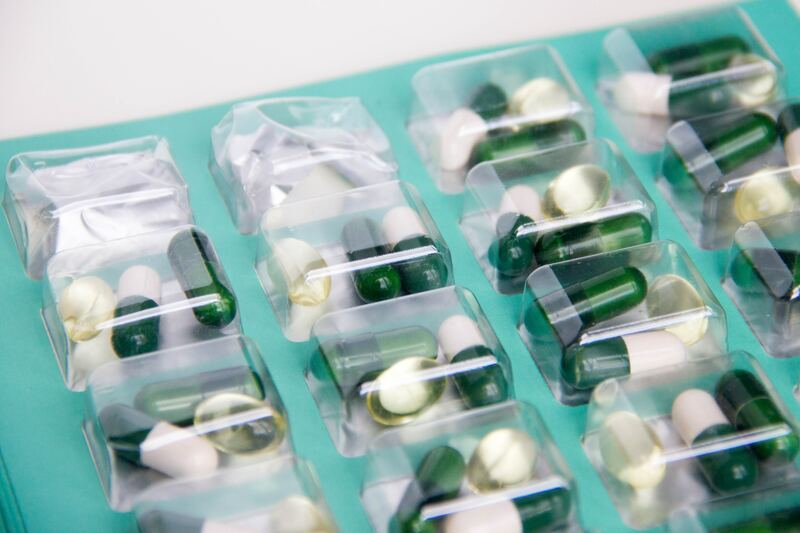 The court viewed the manufacturer’s package information leaflet as additional information provided to the patient at a later date, following the obligatory, critical, information provided by the prescribing physician. In Austria, as is generally the case among EU Member States, the EU Product Liability Directive 85/374/EEC extends to cover pharmaceutical product liability. Defects that may give rise to product liability are manufacturing defects, design defects and failure to warn. In view of the rigorous testing and benefit-risk analysis in the course of the drug approval process and the extremely strict manufacturing regimes in play, drugs are considered to be less likely to show manufacturing and design defects than other products. Pharmaceutical product liability cases, instead, often tend to turn on whether the patients were sufficiently informed about the risks of side effects, once causality has been established. the package information leaflet, i.e. the information leaflet contained in the packaging for the pharmaceutical product that is directed at the patient. Despite several important medical product liability rulings of the European Court of Justice in recent years, uncertainty remains as to whether the information and warnings given to physicians are to be taken into account by the court, as well as the information supplied directly to consumers. Interestingly, in Austrian product liability cases regarding prescription-only drugs, judges in courts of first instance tend to focus exclusively on the information given to the patient in the package information leaflet. Far less attention is paid to the contents of the summary of product characteristics and the behavior of the prescribing physician. This may be because the prescribing doctors are rarely directly involved in such cases; they may be called as witnesses but are rarely named as co-defendants. Another reason for this may well be the lack of pertinent legal literature and case law covering the interrelationship between warnings provided to consumers and product information provided to the physicians prescribing the drugs. In one such case, the claimant suffered a thrombosis, a known side-effect of the combined hormone contraceptive (“anti-baby pill”) she was using. She argued that she had been insufficiently warned in the package information leaflet, where the risk had been trivialized and was, moreover, not comprehensible to a lay person. The court did not find claimant’s arguments persuasive: It held that because the contraceptive was prescription-only, the task of assessing the risks, deciding on the suitability of this (type of) contraceptive and warning the patient about side effects fell primarily to the physician. The court found that, after examining the client, taking the medical history and assessing the medical risks, the physician is required to discuss the risks with the patient. The court viewed the producer’s package information leaflet, on the other hand, as supplemental information provided to the patient at a later date, following the critical information the patient must be given and explained by the prescribing physician. In the case at hand, the court determined that the information provided in the package information leaflet was sufficient to absolve the producer from liability. Following this line of argument, the question of how clearly and – to a lay person – understandably these complex medical risks must be set out in the package information leaflet should be of secondary relevance, since the patient must already have been alerted to the pertinent risks in the course of the consultation with the prescribing doctor. The Supreme Court (10 Ob 8/18a) upheld the appellate court’s ruling but did not take the opportunity to consider this line of argument. Implicit in its ruling, however, is that for prescription-only drugs patients who have already received the benefit of a consultation with their physician on the risks of side effects only a briefer, if “realistic” and sufficiently emphatical warning is required, commensurate with the gravity of the potential side effect. For more information on product liability in the pharmaceutical industry, please contact Katrin Hanschitz or your customary relationship professional at KNOETZL.